4th baby I know everything right? When I was pregnant with BBG, every appointment or stranger or friend and family member would find out it was my 4th pregnancy and just say ‘o you know what your doing then’. Deep down I was internally screaming 4!!!! 4 babies I may know how to do pregnancy but 4 children is a whole different world to 3… but I knew I could do it. Babies although are all different they generally do the same things, need the same equipment. I just needed to get my head around the fact I had to do the newborn stage and lack of sleep part again! Around 30 weeks pregnant when we knew BBG was going to be ok we started to fully buy equipment. The summer sales came so while I was still getting my full wage and not maternity pay we brought the bouncers, the toy tables, the things we would need for the next year. We even had a friend show us this really cool purée making machine. Which we instantly brought knowing Dad wanted nothing but organic allotment veg being fed to our baby girl. I would feed the milk and he wouldn’t feel useless as he would grow the solids. This purée set seemed perfect and convienant for a family of 6. 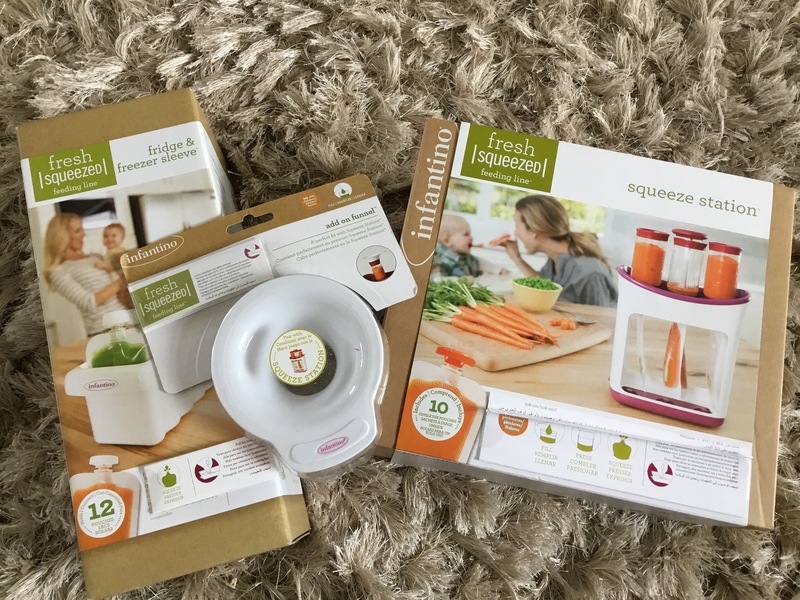 I did buy a couple of pouches of baby food just in case Dads vegetables hadn’t grown quick enough. I just made sure it was organic so keeping with what Dad wanted. As you know things didn’t go to plan. I thought by now, 10 months, she would be onto complete solids, eating a little plate of our dinners, having fruit sticks and fruit puffs for snack. I never imagined I would be in the shopping aisle feeling the pouches to see if they feel extra smooth, no texture, I never thought I’d be hesitating whether to try a different make or go up to the next stage food. 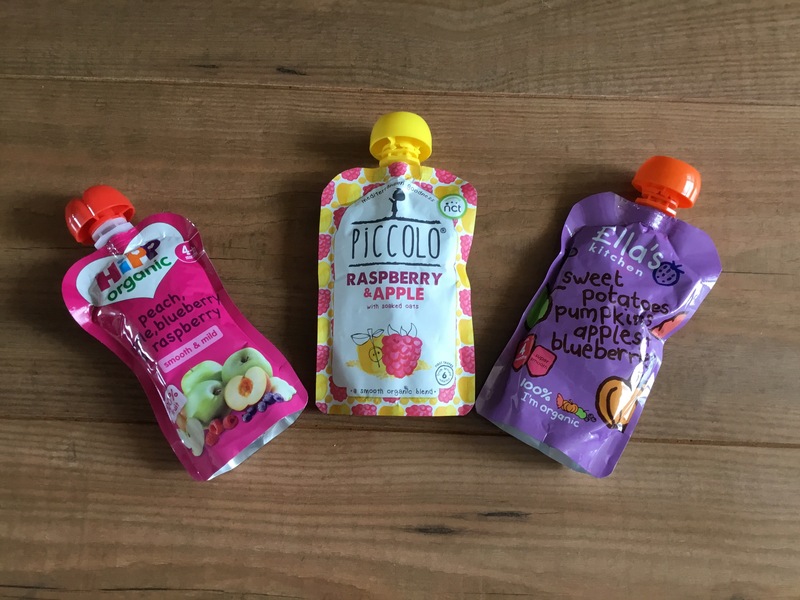 I never thought I would realise not all 4+ pouches are smooth with no texture, that the pots of foods are generally thicker then the pouches, that some flavours even though are in the same range she can’t tolerate – pea pouch from Ella’s kitchen is too thick, I never even thought about it before. That no matter how much you boil veg and mash it and purée it, those lumps will still be there. I never realised that some babies can’t physically sit and eat and that it would take months of encouragement and when she finally eats in the high chair you get so excited only for the next day being up right and eating is back to being too much. 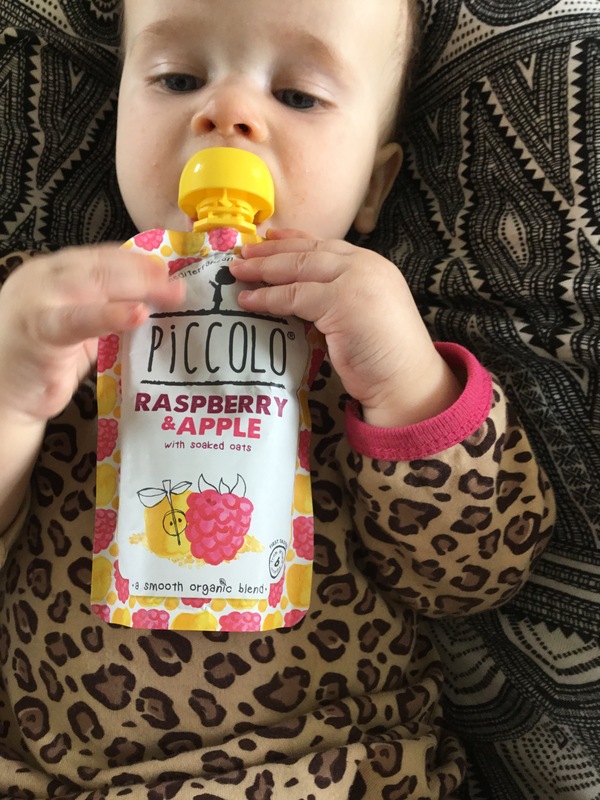 I never thought I would have people saying my baby is just fussy or lazy when I explained why my 10month old is still having purée and explaining that it’s all she can eat. That I would have to explain that the doctors although are talking about tube feeding in the future, are trying to figure out why she can only eat purée before making a decision on what to do. I never knew I would carefully choose clothes, working out how easy they are to take on and off as she is like a baby doll when getting her dressed, she does not help in the slightest, no gentle push reflexes when her hand goes in a sleeve just a floppy hand unwilling to help. I never knew that where she doesn’t move a lot we would still be dressing her in slighter warmer clothes then people may think. Instead of being just in a vest in this heat wave she is in an outfit – doesn’t seem much but it’s different from the first 3. 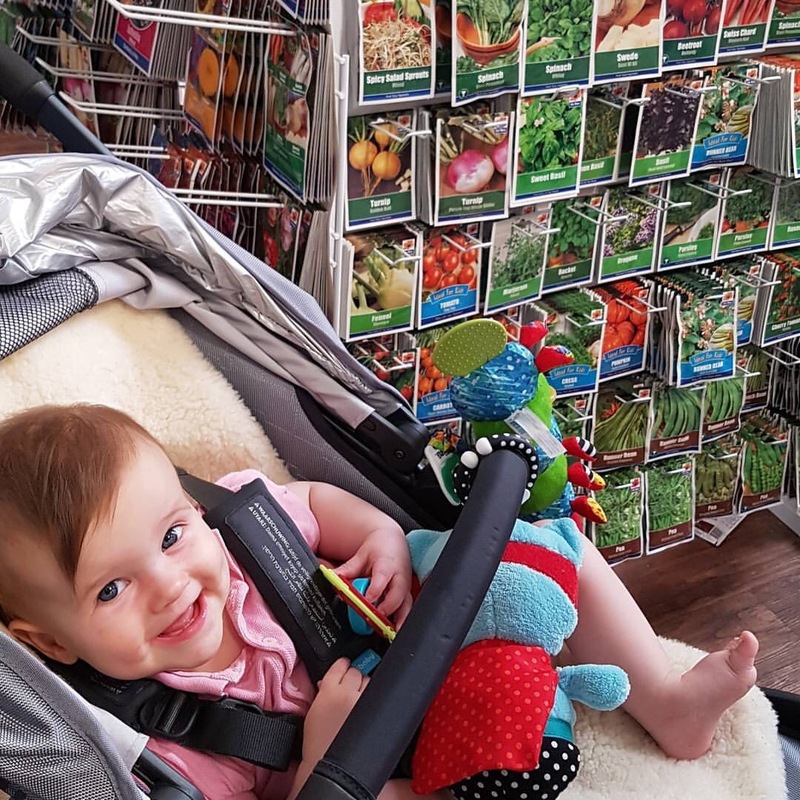 I never realised I would have to think about how to have the pushchair, that it needs to be at a certain angle with the feet up for support and even then she won’t be able to sit properly in it. I still can’t figure out a way to have her in the pushchair fully supported and sitting comfortable. I see the looks and hear the comments of people that say my baby is sitting weird and why haven’t I moved her so she is comfy and all I whisper back is she can’t sit properly but wants to see the world so I can’t lie her down. Never did I expect to have to bath with my baby at 10months old. That in 10 months she has only splashed and moved in the bath once. 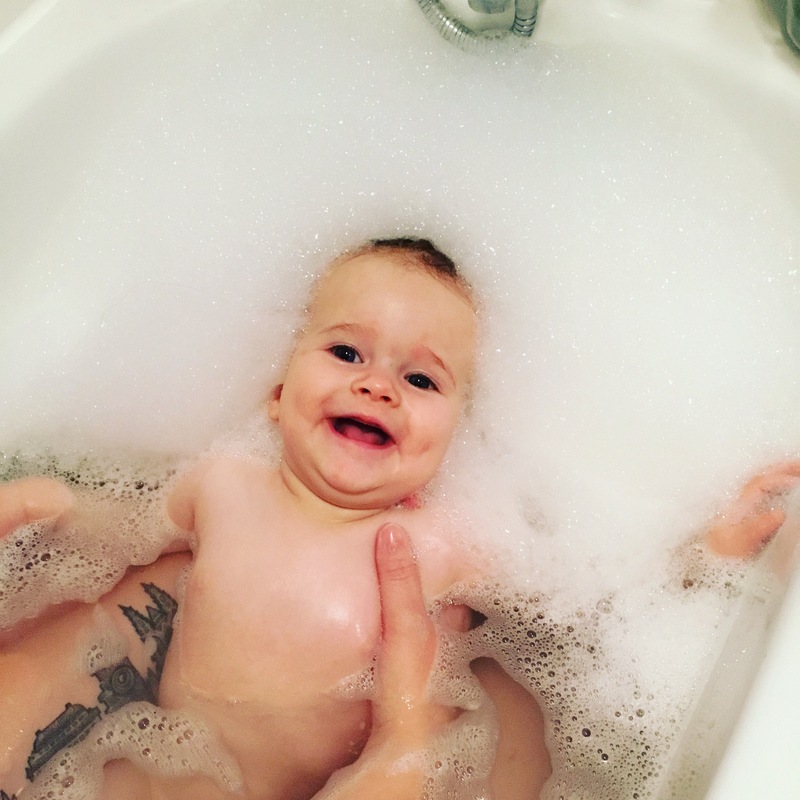 That it takes 2 adults to bath her even if I don’t get in the bath with her, one to hold and one to wash. That at 10 months she still can’t play with bath toys, that her greatest joy in the bath is being floated towards the bubbles and feeling them pop on her skin. Yes she is my fourth baby, but it is a lot harder. No textbook helps, no child before helps, when the professionals just say ‘we don’t know’ it doesn’t help. I feel like a new first time round mum, completely overwhelmed and learning as I go but I did ok with the others once I knew what to do and I will learn with BBG.